The Wet Tropics World Heritage Area in North Queensland is an area of outstanding natural beauty and environmental importance. It covers an area of 894,420 hectares between Townsville and Cooktown. Some plant and animal species have existed here for over 100 million years. 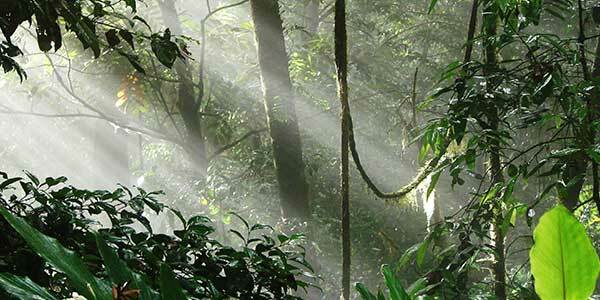 This is the oldest continually surviving rainforest on earth. 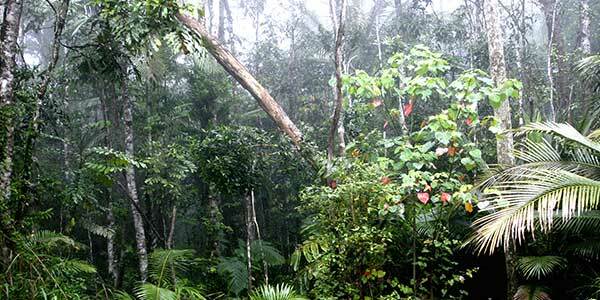 Twelve of the world’s nineteen families of primitive flowering plants occur in the wet tropics. Over 2,800 different plant species are found here with over 700 unique to this area. The Wet Tropics World Heritage Area covers less than 0.01% of Australia but is home to: 30% of its marsupial species, 60% of its butterflies, 50% of its bats, 30% of its frogs, 23% of its reptiles, and over 40% of its birds. Many of these species are endemic to this region. There are more than 20 Aboriginal tribal groups with ongoing traditional connections to the land in this area. While showcasing our region’s stunning natural environment to visitors on our Cairns daytrips, Wait-a-While Rainforest Tour’s mission is also to educate visitors about the importance of preserving this Wet Tropics ecosystem.